What’s scarier than one exam? Multiple exams! Sometimes life thinks it’s funny and decides to dump alllll the fun on us at once. 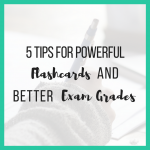 If that’s you, and you’ve got a few exams coming up then sit tight because I’ve got some awesome strategies and tips to help you revise effectively for multiple exams with less stress and more ease. 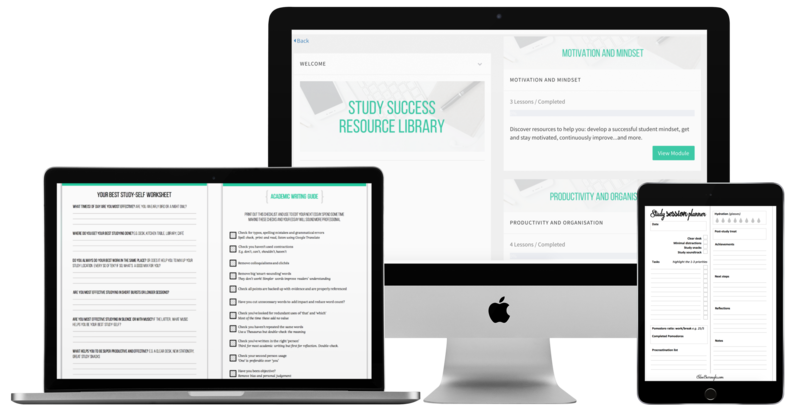 Make sure to grab your free revision and exam checklist below to help you feel as prepared as possible going into your exams. Sign up for my free resource library and you’ll find the checklist and a whole bundle of other fantabulous goodies. Throughout my degree I mostly had one exam per exam season but there were a few times where I had multiple exams to prep for. One time that stands out is where I had two exams for two different business modules…AND six maths exams…all while studying full time and completing other university essays. I’m gonna level with you guys – that was a pretty crappy time in my life where I doubted myself A LOT. 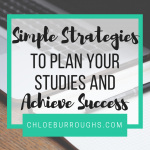 But I got through it and I came out of it with great exam results and an even greater confidence in my own study skills…because I followed these strategies I’m going to share with you. 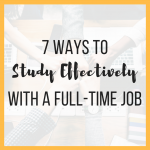 It’s pretty likely that the importance and your confidence level of each of your exams will differ so spend ten minutes on this exercise to start off prepping for multiple exams in the best way. - Identify your confidence level. Think about which exams feel more scary or less scary right now and why. Finance exam > 12 June > worth 25% of the module and 12.5% of the grade for the year > not confident at all – a lot of concepts are still confusing. From this example we can see that the finance exam is half as important than the strategy exam to the final grade. The finance exam is 9 days after the strategy exam. Confidence levels are low for both exams but for different reasons. - then switch attention after 3 June (obviously) to the finance exam. Use this thought process to identify the priorities for your multiple exams. Does any material in later exams rely on understanding of material in earlier exams? This may be a no for a lot of you but for some subjects your exams may build upon previous knowledge which will affect the order you revise the material. For example, some later maths exams will go deeper into concepts covered in earlier exams. Therefore, it wouldn’t make sense to start revision for your later exam until you understand the earlier concepts. Is there any material that could come up in multiple exams? If yes, note down the concepts and ensure you have total understanding of them to reap the benefits in multiple exams. Effective exam revision requires multiple reviews of each concept which takes time. So if you want to revise effectively for multiple exams then time is important. Every time you review a concept (active learning) you refresh and strengthen the connection in your brain. The more times you review a concept the more likely it is you will be able to recall it in an exam. 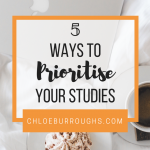 Organisation becomes pretty important if you want to revise effectively for multiple exams. - Personal and work events and appointments. Get clear on the time you have for revision and clear space if necessary. 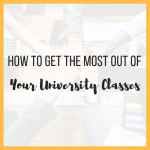 Clear or move as many non-essential commitments in between your exams as possible to maximise your time as you switch your revision focus to the next exam. When we don’t have a clear focus for our revision sessions it’s easy to drift into procrastination or ineffective, passive revision techniques. 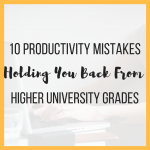 Revising solidly for an hour or two is pretty pointless because your ability to process and recall information will decline. Instead, introduce short breaks into your revision using the Pomodoro technique. Set a timer for 25 minutes and revise with complete focus – no distractions or procrastination. When the timer goes off, take a 5-minute break. That’s one Pomodoro. Repeat 3-4 times then take a longer break. It's super important that you use your time wisely if you want to revise effectively for multiple exams. If you’re tired, take a break to nap or wake yourself up. And, if you’re going to revise material for multiple exams, take at least a 30-60 minute break in between subjects to reduce confusion. Multiple exams means multiple sets of revision materials and notes. It’s super important to keep your materials separate so you save time hunting for pieces AND so that you revise the right concepts for each exam! You can also mark up your materials in some way to distinguish between them. For example, by adding the module code or exam reference to the corner of each page of notes. 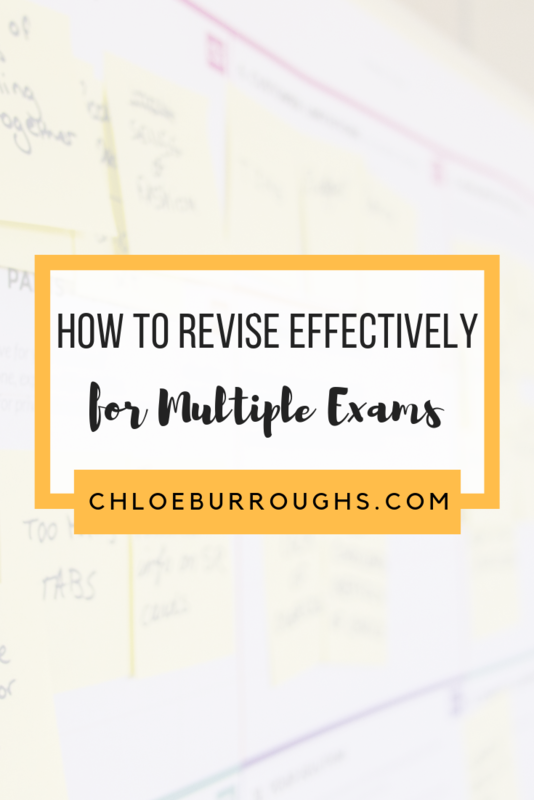 If this blog post has helped you feel more prepared to revise effectively for multiple exams, I’d love it if you could share with a fellow student.